Knowledge is only valuable when it’s shared. We have world-class scientists and professionals working at Asuragen. There’s so much to share. Here you’ll find a range of resources from the latest scientific and business breakthroughs. Register once for access to our entire video collection. 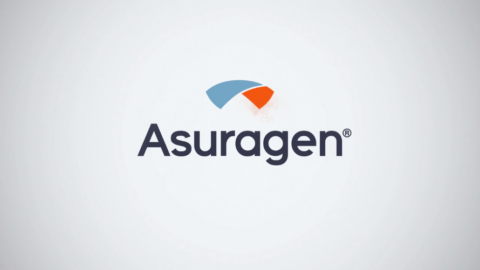 If you would like to request access to Asuragen’s training videos, please contact training@asuragen.com.